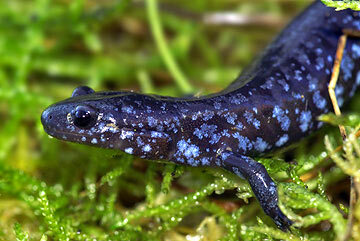 Salamanders are best known for their ability to regrow their amputated limbs. While regrowing limbs in humans might sound like science fiction for now, the canonical Wnt signalling pathway, which allows salamanders to regrow their limbs, plays an important role in maintenance of our body and also during the process of healing. Recent research has shown that the Canonical Wnt pathway can be stimulated to promote faster healing of fractures. My story on this was published recently in Health Section of The Wire. really good post. really so much interesting to read that Salamanders helping us heal fractures faster.